When it comes to skincare I like to be a little adventurous... and since discovering I can make my own face masks from various clays and kitchen ingredients I have been loving mixing up various lotions and potions for my face. 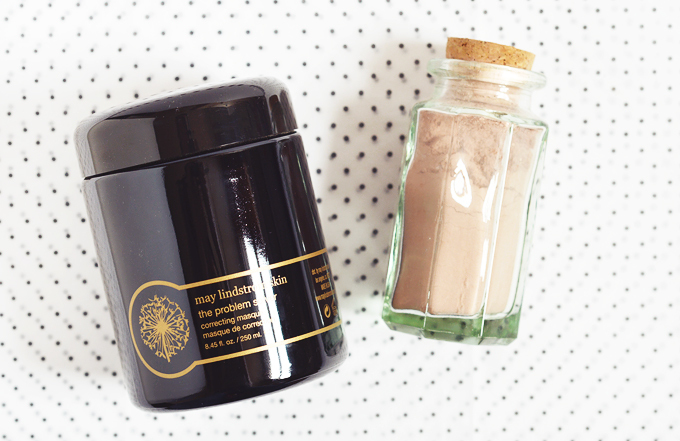 A recent favourite to mix up involves a ready made super mask and simple pink clay. May Lindstrom Skin's The Problem Solver is my most prized skincare possession.. I even store it in it's box for added protection. It's a super potent powdered clay mask, with an added mix of raw cacao powder, vitamin C, charcoal and healing spices such a turmeric, cinnamon and nutmeg (plus lots more, told you it was super). 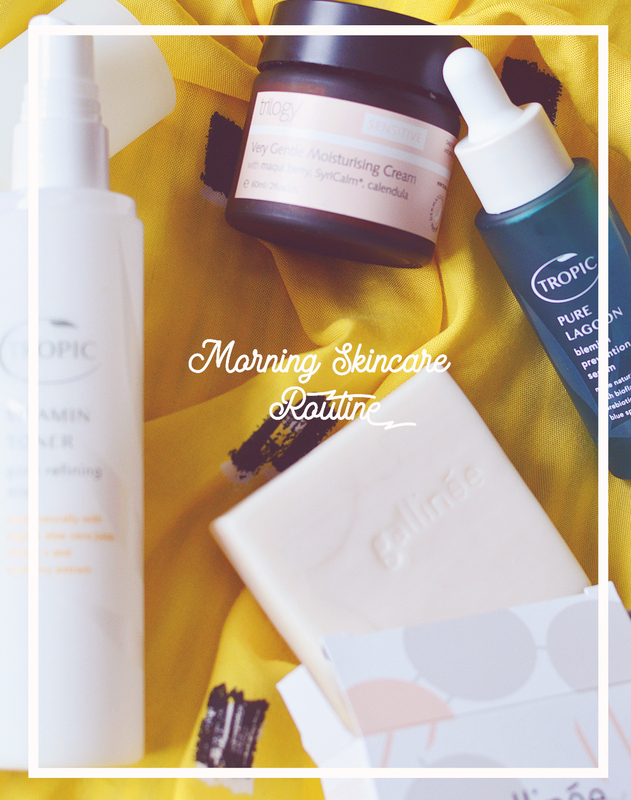 I use this weekly but sometimes my skin doesn't need such a powerful treatment so I like to mix it with something else to weaken it a little. I picked up some pink clay a few months ago when I was reading up on different types of clay. It was only a few pounds for a large bag of the stuff and as far as I can tell it seems nice quality (how do you know with clay??) I've stored it in a pretty glass jar and I feel like I should start an apothecary or something. Pink clay is the most gentle clay you can buy, it is perfect for sensitive skin and even better if your skin is dry as it has a softening effect too. I use a little cosmetic spatula and mix one scoop of The Problem Solver with two scoops of pink clay, I also add a few drops of facial oil then mix it all up with water to form a spreadable paste. The result is a mask that isn't as tingly or drawing as TPS but it still leaves my skin feeling fresh and extra soft and smooth. I'm also a big fan because it means my problem solver is going to last longer.. and that can't ever be a bad thing. Do you mix your masks? I've made my own masks with fruit etc but didn't think about clay. Have you tried adding matcha powder? This sounds amazing! Will definitely be mixing some of my own soon! I've been soo curious about this mask, but isn't is crazy expensive? I might treat myself to it this Christmas (yes, I'm going to save up for it, LOL!). If there was a good DIY recipe for it, I'd be all over that! 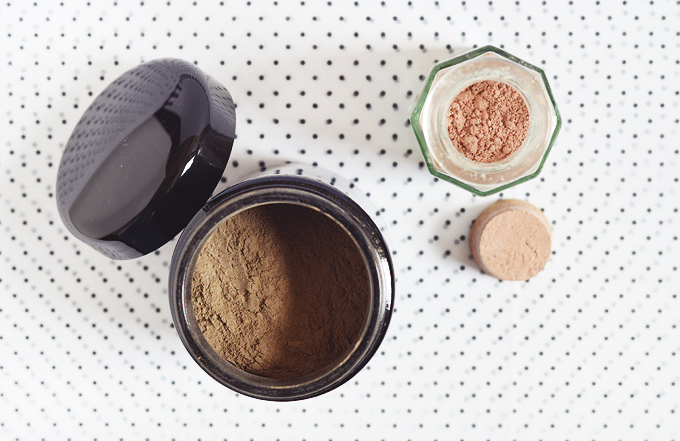 For me, I'm really enjoying my Aztec Clay powder- it's really strong, but my face looks fantastic the next day.